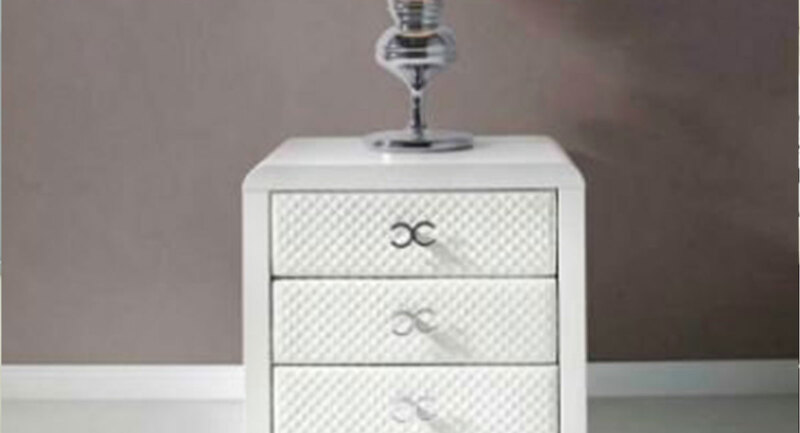 Nora bedroom set is fully Upholstered in White leatherette. Simple and elegant design from Spain. Nora set offers contemporary design, stylish look and comfort. This bed will look adorable in your bedroom. Set includes: bed ,two night stands ,dresser and mirror. Other items can be purchased separately.